News, outsiders, challenges. Home automation industry is getting hot. Internet of things: the dream to build an evolved network of daily objects gathering and processing data to improve our comfort, safety and energy efficiency. A daring mission boosting hundreds of R&D projects in the tech industry with immediate effects on products, solutions and services in the interior design industry. In a previos post I provided a quick glance to some US startups that could be able to re-design the home automation industry with disruptive effects on the present top players. Products like Philips HUE, startups like Revolv, technologies like the ZingBee wireless system, are a quite good taste of the next future. One of the most important motorized technologies companies, Somfy Systems, has just launched its home automation system TaHoma at MADE Expo Milan, the international exhibition focused on design, architecture and construction, a few months before the Salone Internazionale del Mobile, attracting design geeks from all over the world. TaHoma uses the Z-Wave wireless protocol, one of the best performing and energy efficient new technologies, and its hub provides a control suite for a centralized management of all the devices: HVAC, lights, motorized windows and doors (the core business of Somfy in more than 40 years). In other markets TaHoma isn’t a new product at all, considering for example that TechCrunch reviewed the system in 2011. In the US market its added value relies on the huge network of certified installers and in the motorized devices already offered, as well as the “basic” price level (about $2.500 for a 11 devices managing system, without motorized components). These products, however, are always in the shadow of a big question: how can we integrate different devices in a single home automation system? This industry is highly fragmented: thousands of manufacturers, proprietary technologies, different protocols, and products that don’t “talk each other”. A disruptive, revolutionary effect could be boosted by those startups like Revolv, providing a centralized hub with almos full (low cost!) compatibility with all the devices and systems on the market. 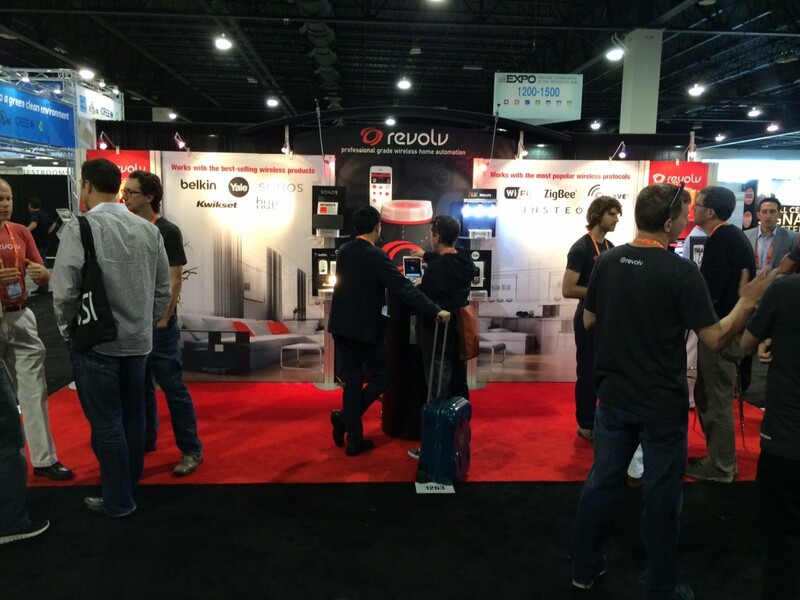 Since my last post, these guys launched a preview reservation system online to purchase in advance their product and successfully attended CEDIA Expo in Denver (one of the most important home automation exhibition) collecting enthusiastic feedbacks. Meanwhile Harvard University (Joint Center for Housing Studies) introduced a very interesting research on home automation at the semi-annual conference Remodeling Futures. The research, provided by Farnsworth Group for Harvard, points out how the home automation trends are a major trend, together with energy efficiency, in the residential remodeling industry for the next 5-10 years. Over 36% of the remodelers interviewed, confirmed home automation as the no. 1 trend for the market, and over 41% of the architects interviewed are working on projects that involve such technologies. Bright horizons, full of opportunities. Integration, user friendliness, efficiency, will make the difference. Plug ‘n’ play integration will be the boiling point. The retail channel is very important, of course, but also dominated by big companies (like AT&T My Digital Life, ADT Pulse, Verizon-Comcast Home Monitoring System, and others in USA). Therefore the big potential is represented by the contract channel (hospitality, corporate, and similar turnkey projetcs). 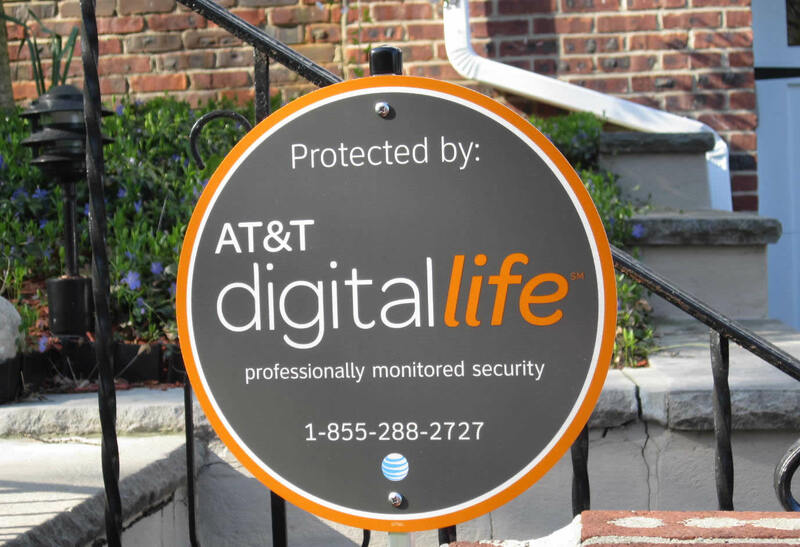 AT&T Digital Life (an integrated solution for the home automation) is a perfect example of huge telcos and top players investing in the home automation industry. Your Post is very interesting! I work at a german startup for light automation called brightup and our concept revolves around a. the DIY aspect and b. the compatibility of the different components (soft- and hardware) of the product. We are confident, that the Smart Home market will increase in not only Germany but throughout Europe as well! Thanks for the post!! Thank you Katharina! Very interesting: imho the future of this market relies on devices integration and DIY features as well as integration in big turnkey projects. How long have you guys been in this industry? What are the added value specs of your products? What’s the different potential you think you’re bringing in the market? We’ve been working on the product development for the past six months ( a Plug and Play system). Our added values are that the customer does not need to be a ‘geek’ and does not need to have many programming skills and it will also not be too expensive. As it is a modular solution meaning that the light automation that we offer is only the first step towards having a completely smart home. This lowers the barrier from the affordability aspect, as well as from the complexity aspect of the system. Please do check our website out at http://www.brightup.de! Very interesting. Thank you for your comment and the quick glance on your startup.